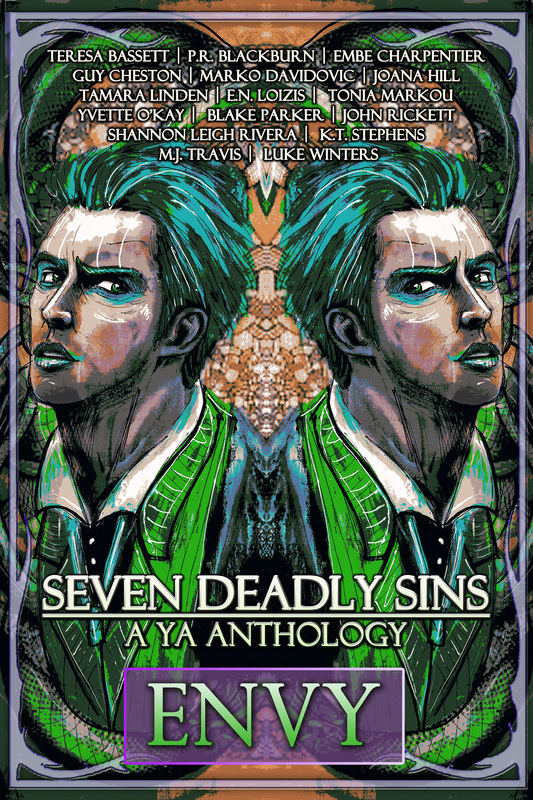 The agony and exuberance of young adults will once again be featured in the upcoming release of Seven Deadly Sins: A YA Anthology. 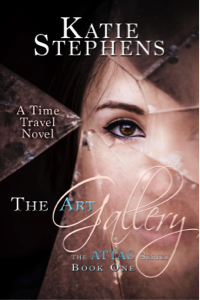 The third volume of this series by sixteen Scribophile writers explores the sin Envy, and you will want to get your copy when it releases in early April! From cavemen to immortals and ghosts to valedictorians, this volume promises to grip the reader’s imagination and not let go until the final page. The cover design is by Luke Spooner, a.k.a. ‘Carrion House’ and ‘Hoodwink House.’ He is a full-time illustrator and writer, a graduate of the University of Portsmouth, and currently lives and works in the South of England. He has been commissioned as our design artist for the entire Seven Deadly Sins series.